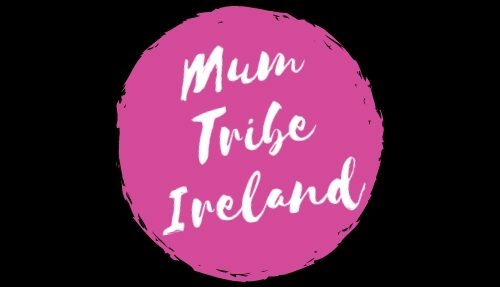 I’m so excited to announce #MumTribeSocial, events around the country for mums who want to spend some child free holiday time looking after their physical, emotional and present selves. Hands up who could do with a week long nap and some child free time? That’s everyone then! We cant wait for our next #MumTribeSocial at with Mind Body Ireland at Essential Wellness in Ballincollig, Co. Cork. Tickets are limited and available here, so get yours before they sell out! CityWax in Cork on the 11th February 2019 at 6.30pm. Join us for a night of Dermalogica face mapping, facial demos, brow demos, tanning and skin care tips and tricks plus a goodie bag full of fabulous brands while being refreshed with drinks and nibbles. Check out the gallery below of our recent #mumtribemeetups. Photo Credit to the supremely talented Eva Blake Photography.